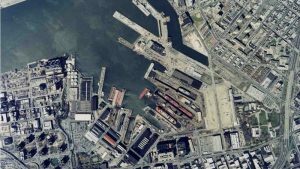 The New Life of Brooklyn's Navy Yard | Boyle Software, Inc. 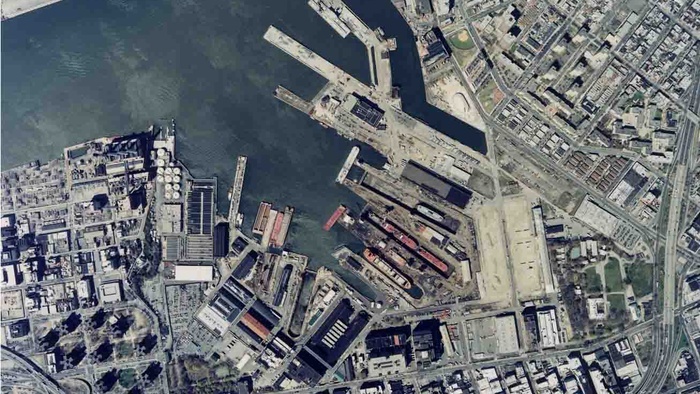 The famous navy yard in Brooklyn where U.S.S. Arizona was launched is currently under construction, and its new $2.5 billion building plan will turn it into a high-tech hub. The site’s reconstruction and the creation of the waterfront office building should help to add more jobs and bring their total count from 7,000 to about 30,000. There will be 5.1 million more square feet added to the site by construction. Most of it would be a large complex with the total square footage of the Empire State Building. This will give startups the opportunity to design and test products with the future potential for expansion when they go to full production.